In contrast with optimistic predictions that followed the signing of the nuclear deal between Iran and six world powers in Vienna, informed government and Intelligence sources, which could not be named, in Europe, paint a gloomy picture of a generalized escalation of Middle East conflicts during the next six months and after, with a concomitant rise of repression inside Iran where the IRGC “shall levy its revenge from the Iranians who poured onto the streets to celebrate the deal”. Parties unhappy with the deal include Iran’s IRGC (Pasdaran forces), Israel, as well as the Saudis who view U.S. understandings with Iran’s Mullas as an existential threat and who are now formally engaged in the “race for the atomic bomb”. The usually credible sources claim that, contrary to the claims of signatory powers, Iran did not make a full disclosure of all “nuclear” military sites. Western powers “know for certain” that Iran omitted some of its “nuclear” sites- not to mention programs for the “miniaturization of the atomic bomb”, or missiles programs. If such claims were true, why did U.S. and european powers sign “the deal”? This is explained by the “fatigue” of months of negotiations and by President Obama’s desire to end his mandate with a “historical achievement” comparable to the U.S. – China rapprochement under president Nixon. What about the French who had been adamant in their refusal to endorse a “bad agreement” with Iran? “President Hollande, also, had a need of some “achievement” in foreign policy, so he pressured his minister of foreign affairs, Laurent Fabius, to sign the proposed agreement”, sources say. Adding that the French “probably count on the snap-back mechanism, elaborated by their diplomats, to reimpose sanctions in case of Iran’s non-compliance with the terms of the Vienna agreement”. 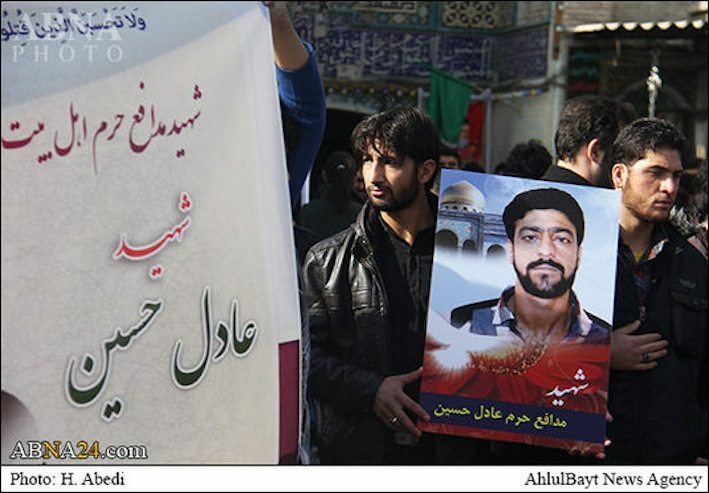 Rather than providing an opening to Iran’s beleaguered civll society, sources expect Iran’s Revolutionary Guards to leash a new wave of terror against “the people of Iran” which flowed into the streets of Teheran and other cities to celebrate the end of sanctions. Authorities in Teheran noted that Iranians hailed the achievements of foreign minister Zarif and president Rouhani while no credit was given to the Supreme Guide, Khamenei. 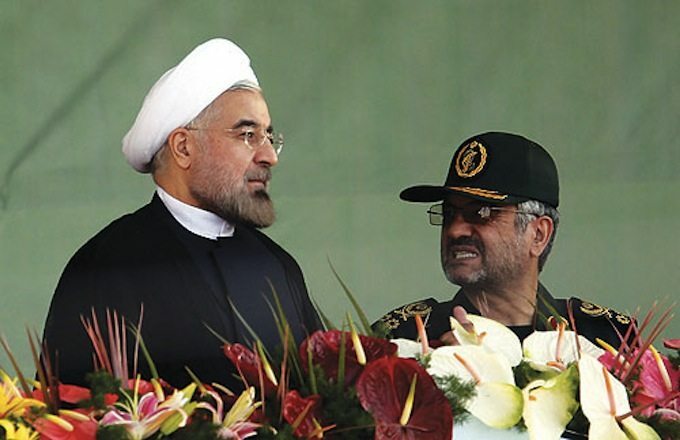 In North Teheran, people called for president Rouhani to “give us back (Mir Hussein) Moussawi and Karroubi”, the candidates to the 2009 presidential elections who have been under house arrest for the last four years. Sources point to the unprecedented rise of executions in Iran in 2015. Iran is thought to have executed nearly 700 people in the past six months, according to reports compiled by Amnesty International. This figure far exceeds the 246 deaths officially declared by authorities in Tehran. “credible reports” put the true toll for the period up to 15 July at 694 people, the equivalent of three executions a day, and nearly as many as were put to death in Iran in the whole of 2014. Teheran authorities might be wary that uncontrolled expectations of Iran’s frustrated youths and middle classes might lead to a rebirth of the 2009 Green Movement that threatened the existence of the regime itself. It is significant that the commander of Iran’s Revoutionary Guards had built his credentials on his study of tactics to counter what he calls the “soft war” and the “colored revolutions” model of the post-soviet eastern Europe. “The example of Gorbatchev” is, certainly, present in the minds of the rulers of Iran. No Israeli military action against Iran? “The Israelis have many options to retaliate, many scenarios are possible”, claim the same sources. In the same context, european Intelligence sources note that, while the UAE air force played a prominent role in the Saudi-led air offensive in Yemen, ” saudi fighters were partially manned by pakistani pilots”. Yet, Pakistan’s parliament voted to reject Saudi appeals for help? True, sources say, but “Saudi armed forces disposed of the “services” of a “private pakistani company managed by a retired army general”! On a private level, the company provided around a thousand ex-military personnel including seasoned fighter pilots. Sources do not give much weight to Pakistan’s official neutrality in the Yemen war, claiming that Saudi Arabia shall increase its financing of Pakistan’s nuclear infracture where a number of Saudi technicians are already present. “The race for the atomic bomb has already started”, sources conclude, “the Saudis want the bomb”! Could Saudi Arabia extend its air campaign to Syria in the coming months? “It is a real possibility”, sources claim. 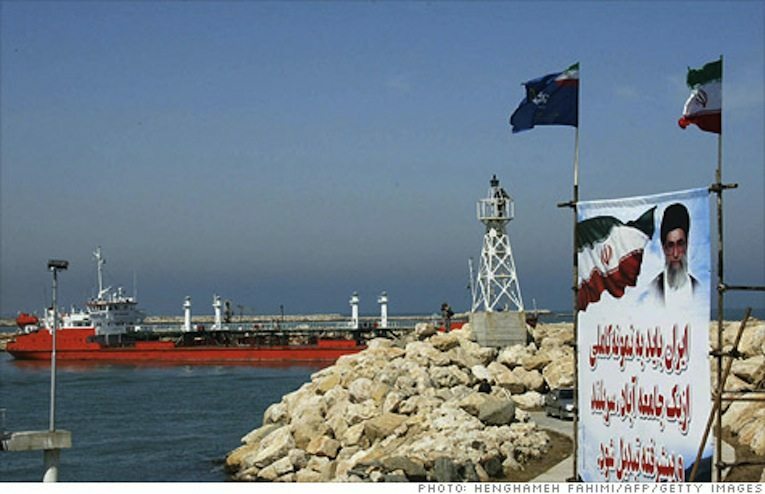 What about Iran’s reaction to such a spectacular development? “Iran could not do much against an air campaign in Syria, it has no credible air force. Iran’s muscles are, in fact, Arab shiite “militias”. Even at this critical moment for Assad’s regime, Iran could not provide more than a few thousand officers and advisors to its beleaguered ally.” Russia is the only force capable of countering an Arab air campaign in Syria, but “the Russians, too, are tired of Syria’s endless war”. 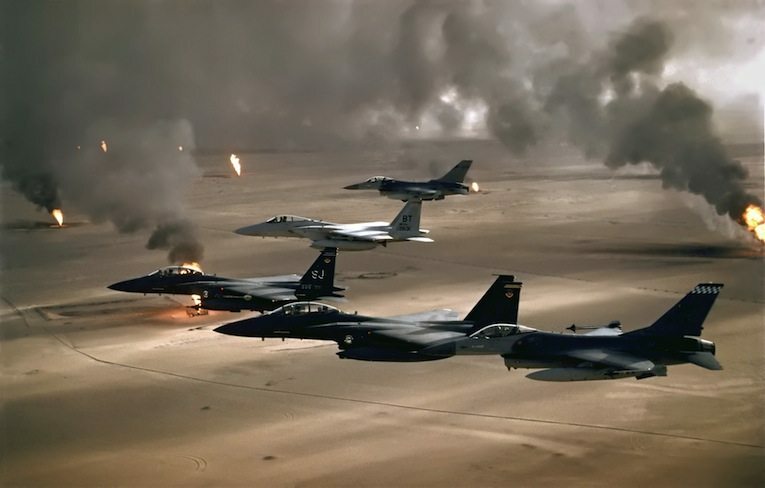 What about the rumored French support to Saudi Arabia’s air campaign? “France allowed Saudi planes to use its Djibouti base for refueling and provided satellite images and targets data bases for Saudi fighters”, sources say, incidentally noting that “the resumption of saudi-financed french program to re-equip Lebanon’s army was “linked” by the Saudis to the support of France to their war in Yemen. 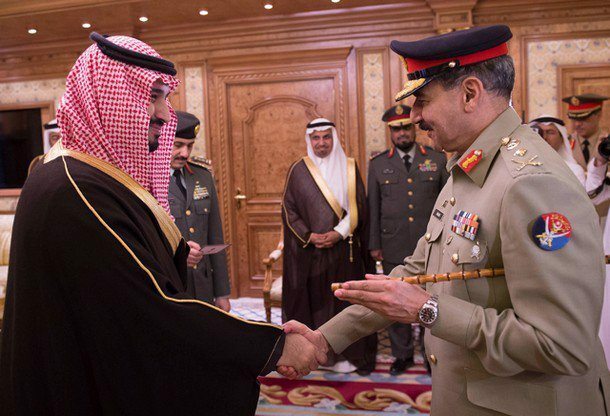 Sources noted that Saudi-French military relations are managed by Crown Prince Mohamed bin Nayef and not by his cousin, minister of defense Mohamed bin Salman. Sources believe that the Vienna deal would make Iran wary of using its Hezbollah proxy to provoke the Israelis. A major Hezbollah operation against Israel could derail the nuclear deal itself and might give Netanyaho’s government the needed opening to retaliate against Iran’s infrastructures. “Lebanon’s border with Israel shall not be a theater of escalation unless Israel takes the initiative. Yet, Hezbollah could still be an adequate tool as a sub-contractor for Iran’s interests in Syria, Yemen, Iraq and elsewhere”.